OKLAHOMA CITY (AP) – Oklahoma’s new Gov. 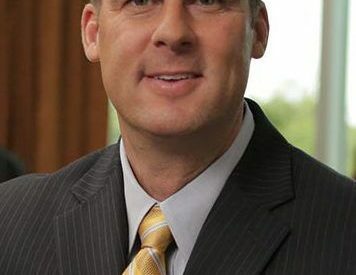 Kevin Stitt is putting more of his key hires in place, including the appointment of his chief operating officer to head up the state’s Office of Management and Enterprise Services. Stitt issued seven official orders on Monday, his first official day in office, to appoint his top cabinet secretaries and other appointments. He announced that former Sonic Corp. executive John Budd, who he previously named as his chief operating officer, will be the acting head of OMES. Budd will replace Denise Northrup, a longtime ally of outgoing Gov. Mary Fallin. Stitt has kept a few members of Fallin’s leadership team, including Homeland Security Director Kim Carter, Adjutant General Michael Thompson and Commissioner of Public Safety Rusty Rhoades.